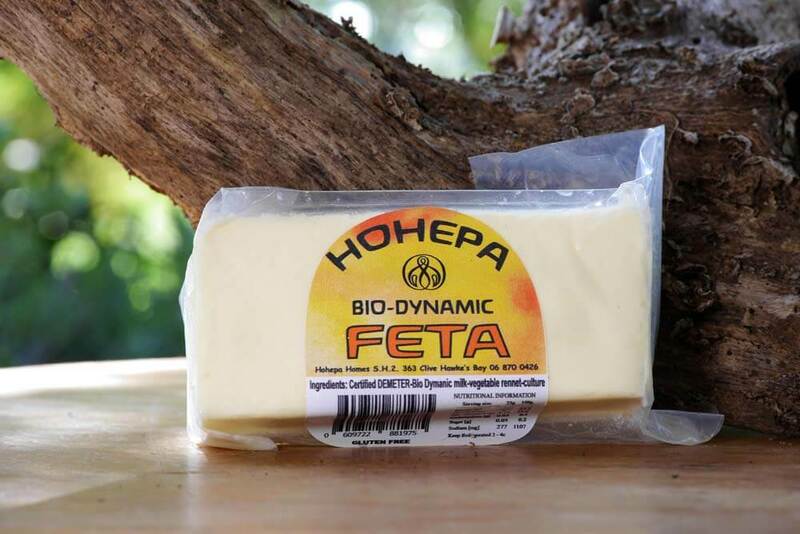 Feta is traditionally made in Greece from goat and sheep’s milk but also commonly now made from cow’s milk in many countries. 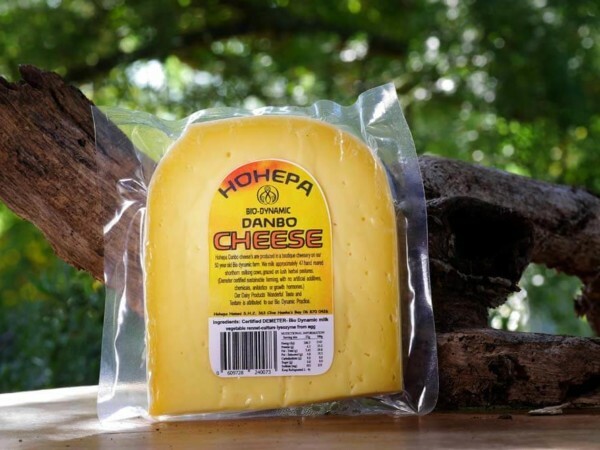 Hohepa Feta cheese is often used as a table cheese, but Feta is also great in salads, pastries and pies. 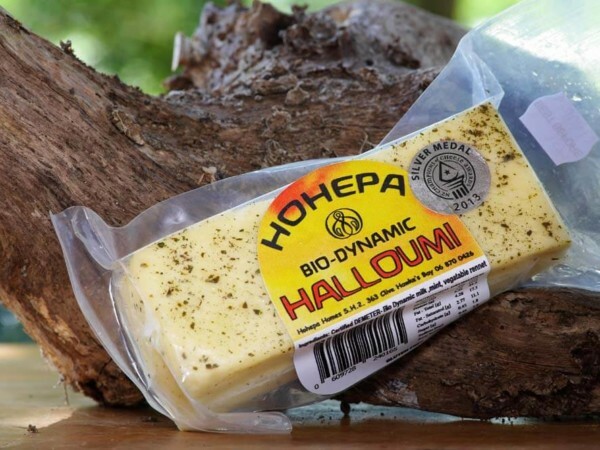 Our feta is handmade using traditional methods resulting in an easily crumbled, mildly-salted product with all the original qualities of a good feta. 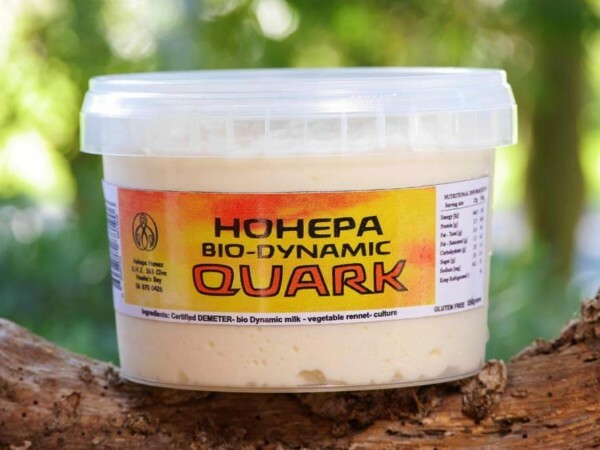 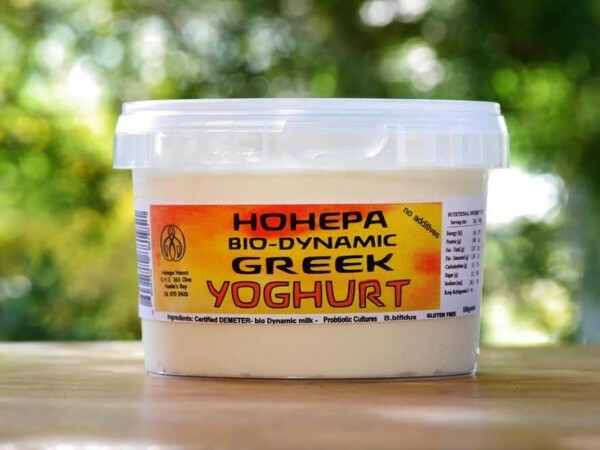 Hohepa feta has been a gold medal winner at past New Zealand cheese awards (2007) and in 2009 won a Bronze Medal.